Rondo 40 cm. 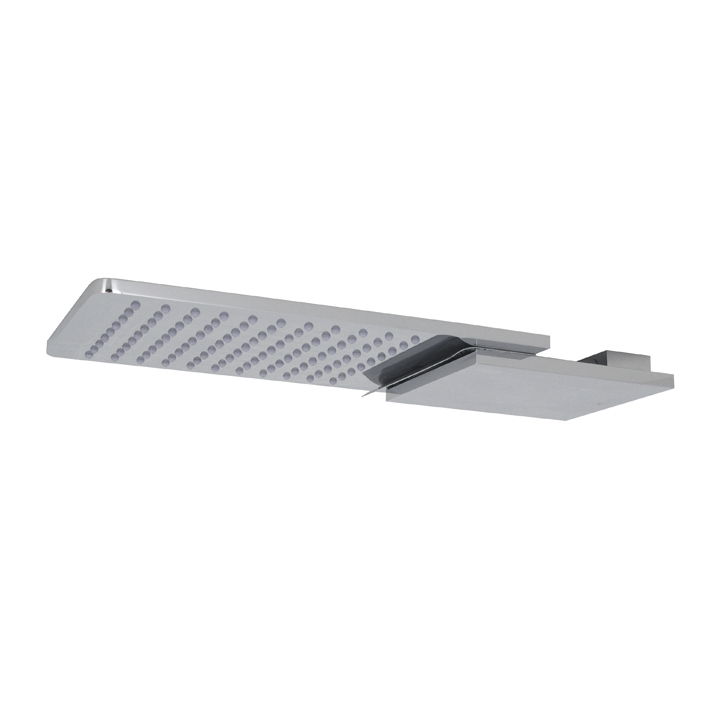 rain shower head, without ball joint. Flow rate 12 l/min. at 3 bar. Rondo 50 cm. 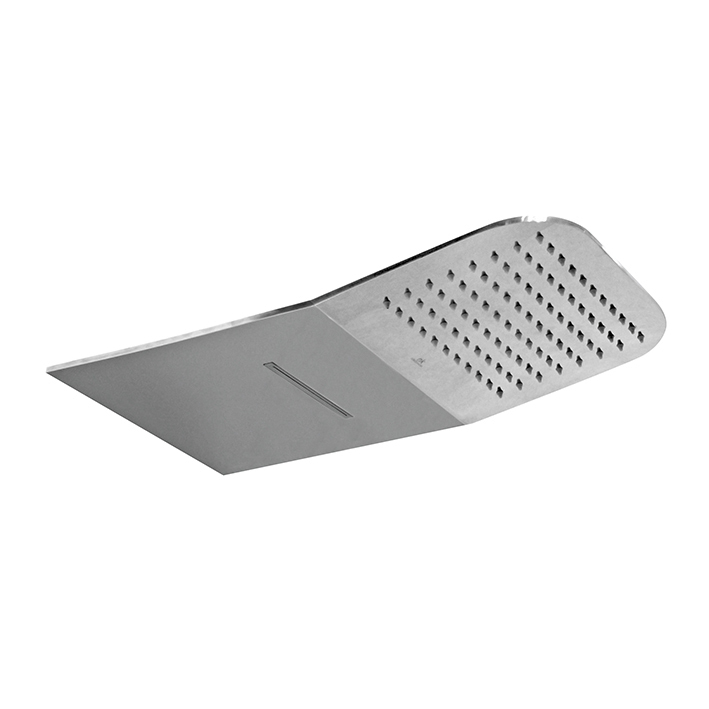 rain shower head, without ball joint. Flow rate 15 l/min. at 3 bar. 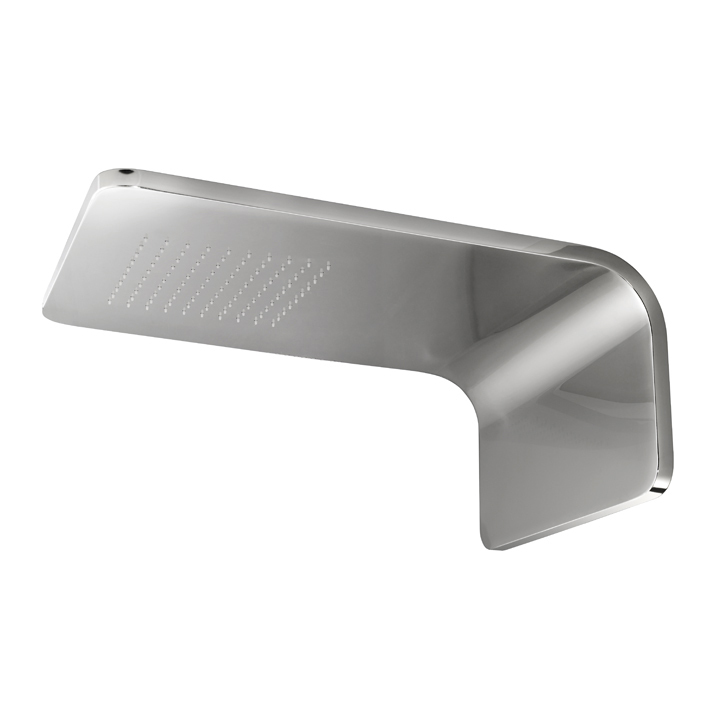 Rain+cascade shower head with ½” connectors Flow rate rain function: 12 l/min. at 3 bar. and cascade function: 8,6 l/min. at 3 bar. Rain function shower head with ½". Flow rate 10,75 l/min. at 3 bar. Rain+cascade shower head with ½" connectors. Flow rate 16,80 l/min. at 3 bar. Rain shower function 10,8 l/min and cascade 11,40 l/min. 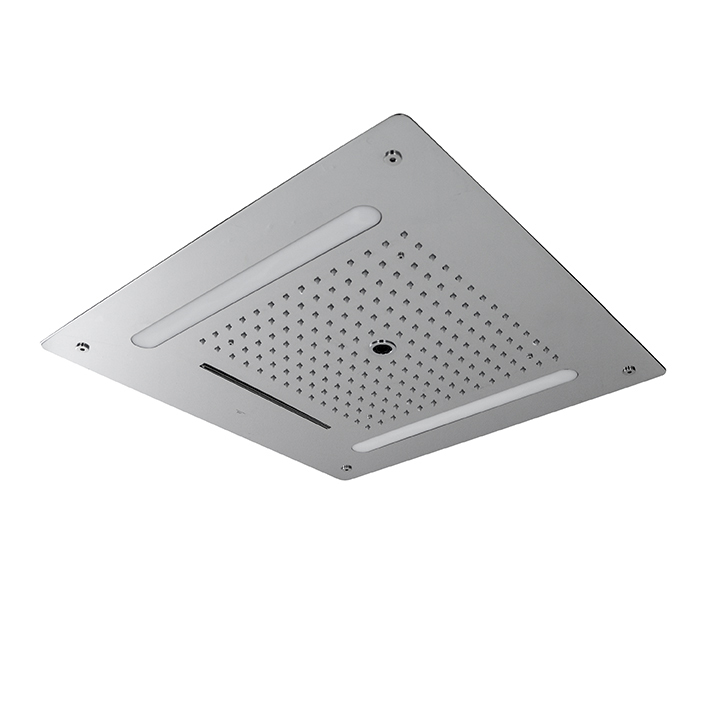 40cm concealed ceiling shower head. 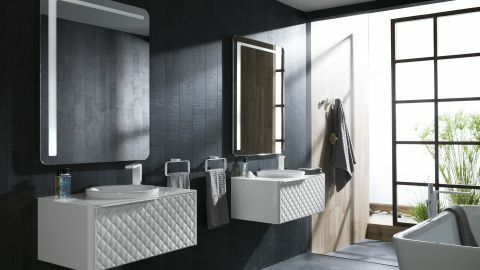 Shower modes: rain shower, mist function and laminar spray. Additional function: chromotherapy. Remote control for chromotherapy included. IP67 protection. 220V power supply. Shower valve not included. A 3 exit shower valve with minimum flowrate of 16 l/min is required. 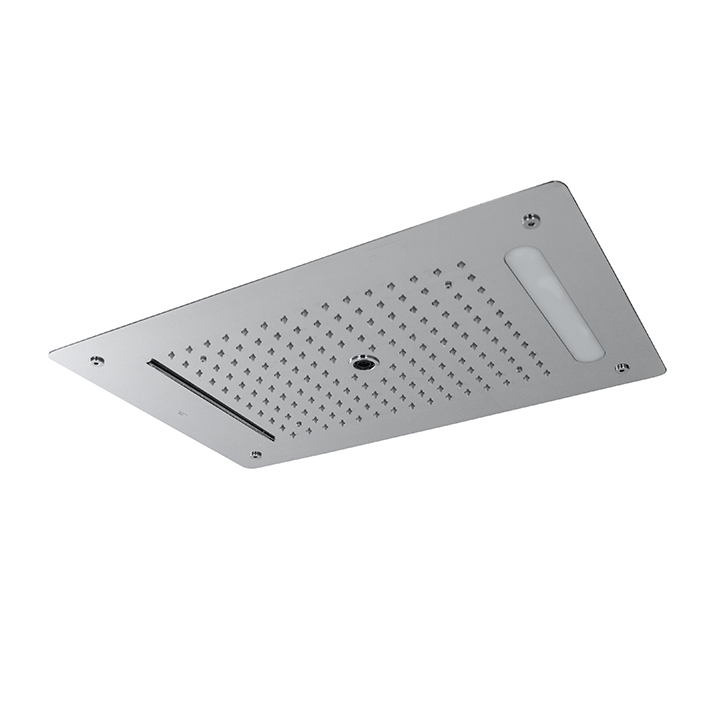 60cm concealed ceiling shower head. Shower modes: rain shower, waterfall and laminar spray. Additional function: chromotherapy. Remote control for chromotherapy included. IP67 protection. 220V power supply. Shower valve not included. A 3 exit shower valve with minimum flowrate of 21l/min for waterfall function and 16l/min for rain and laminar spray function is required. 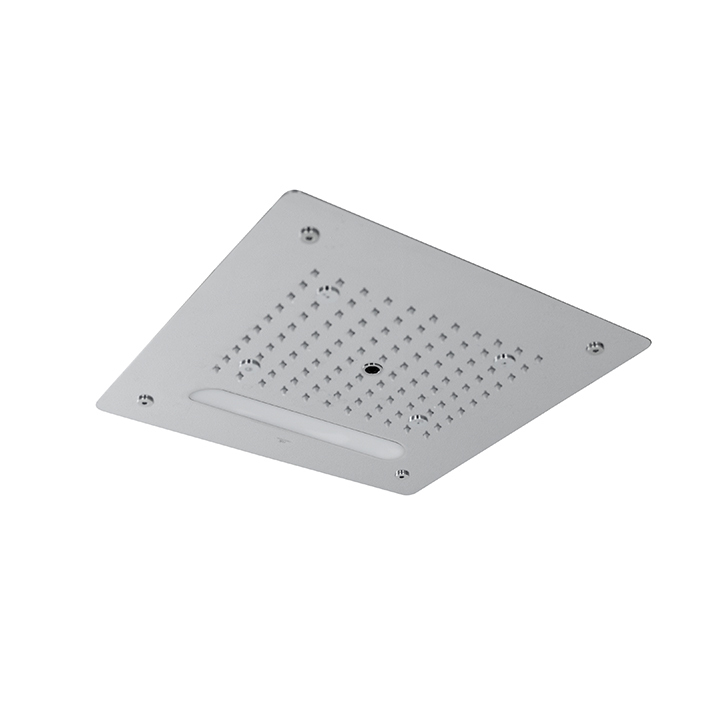 40x60cm concealed ceiling shower head. 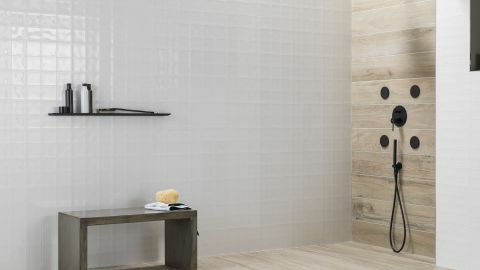 Shower modes: rain shower, waterfall and laminar spray. Additional function: chromotherapy. Remote control for chromotherapy included. IP67 protection. 220V power supply. Shower valve not included. A 3 exit shower valve with minimum flowrate of 21l/min for waterfall function and 16l/min for rain and laminar spray function is required. 25 cm. 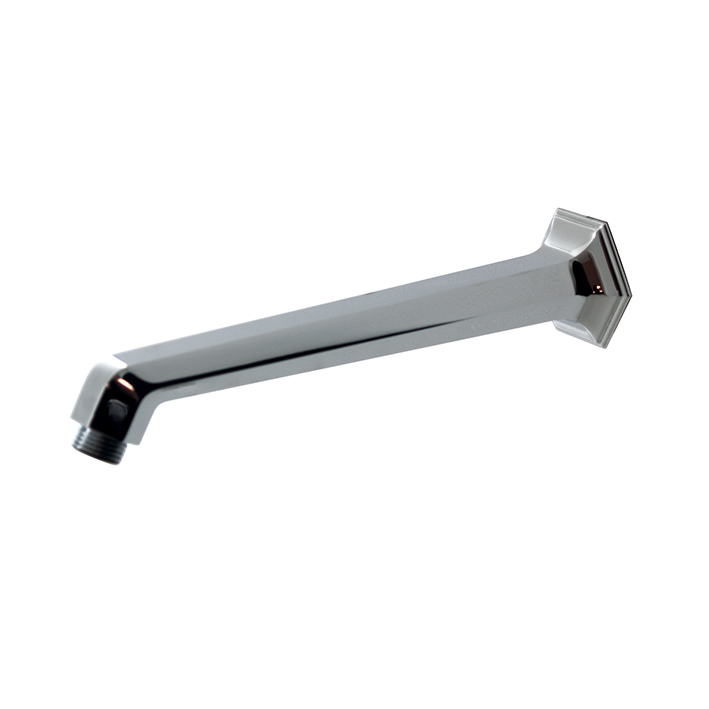 rain shower head, with ball joint .Flow rate 9 l/min. at 3 bar. Rain+cascade shower head with ½” connectors. Flow rate rain: 12,3 l/min. at 3 bar and flow rate cascade: 8,80 l/min. at 3 bar. Rain+cascade shower head with ½" connectors. Flow rate rain: 9 l/min. at 3 bar and flow rate cascade: 9 l/min. at 3 bar.